Manama, Feb. 11 (BNA): The Ministry of Foreign Affairs declared that it has delivered its position regarding the case of Mr Hakeem Al Araibi to the Kingdom of Thailand following the termination of legal proceedings. 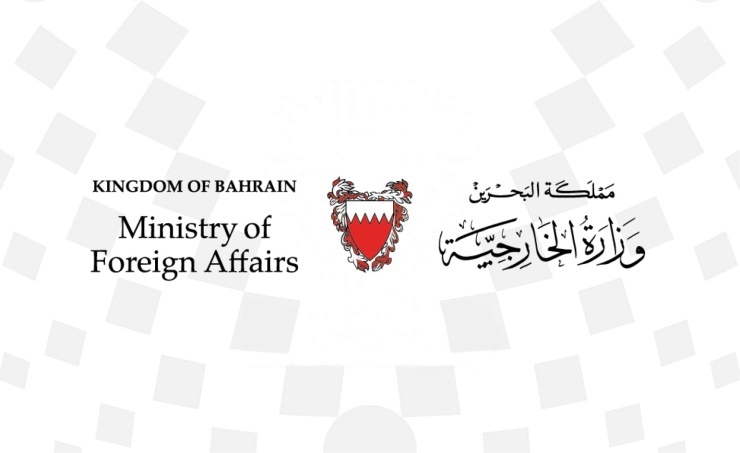 The Foreign Ministry reaffirms that Bahrain applies the principles of fair trial and due process in accordance with the Kingdom’s constitution and laws, and that the extradition request relating to Mr Al Araibi was fully in line with international standards. The Kingdom of Bahrain recognises the independence and integrity of the judiciary in the Kingdom of Thailand; nonetheless, it reiterates its sovereign right to pursue legal action against Mr Al Araibi given that a guilty verdict, delivered by a Bahraini court, still stands.